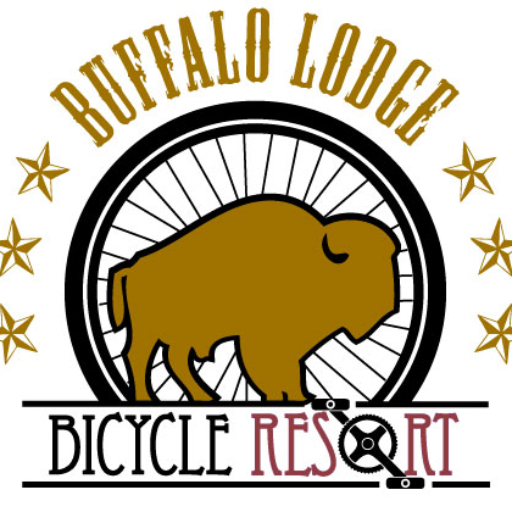 Join us for daily Happy Hour pricing at The Watering Hole (conveniently located inside the Buffalo Lodge Lobby). 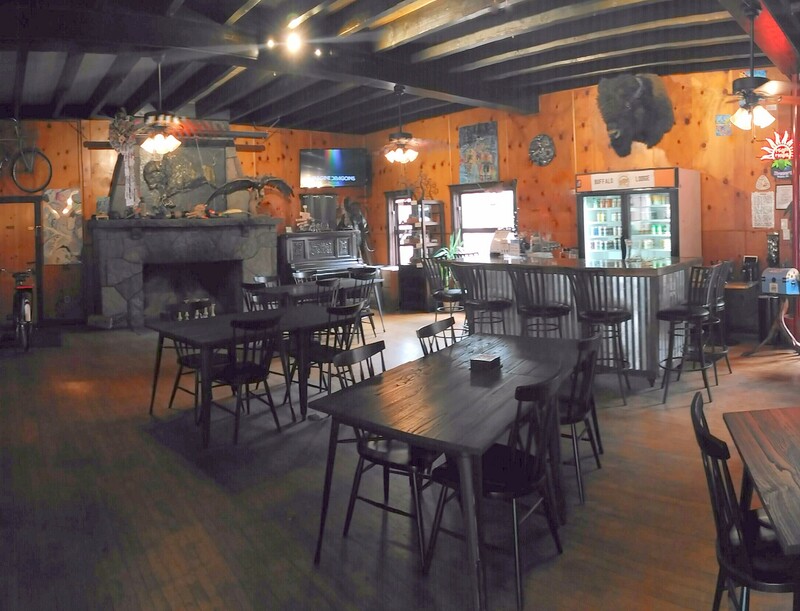 We serve popular Colorado Crafted brews from High Hops Brewery, Red Leg Brewing Co., New Belgium, Hotchkiss and more! Experience our great selection of sippin’ moonshine from 3 Hundred Days of Shine made in Monument, CO.